Good morning, dear readers! 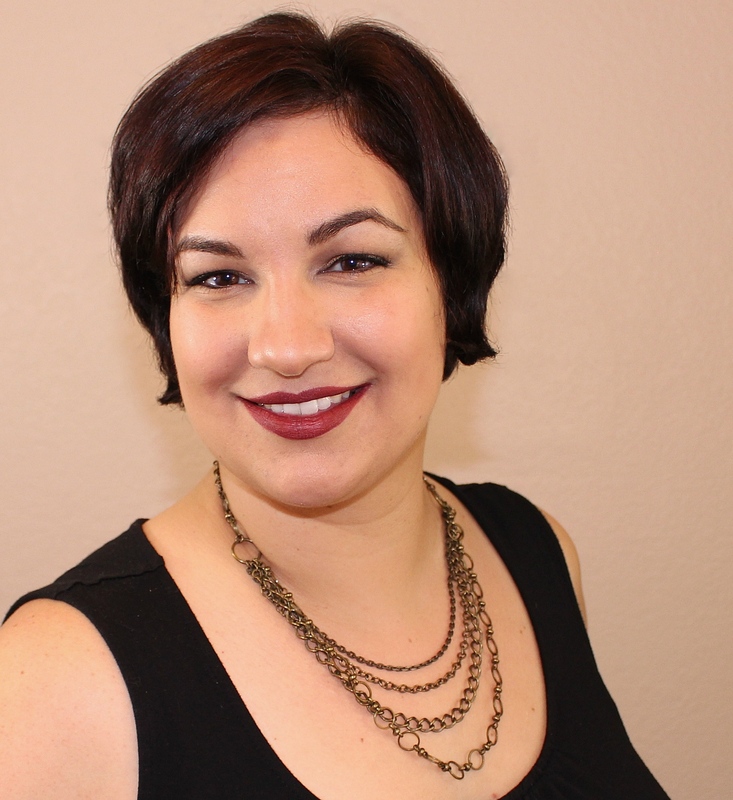 I reviewed Zoya's Fall creme collection, Entice, last night, and today I want to move on to their Ignite collection. For those of you that need a little more sparkle and and bling on your nails, these gorgeous shimmering liquid metal shades are for you! I knew they looked amazing in the bottle, but I still wasn't prepared for just how stunning they look on the nail. Let's get to some photos. 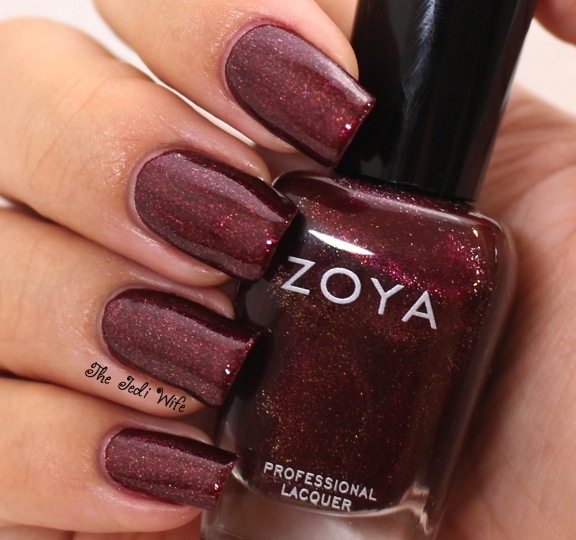 Autumn is the quintessential shade I think of when I think "Fall", and naturally, Zoya gave it the most appropriate name. I just love this warm copper shade, and the formula was great! I used two coats for this photo. I can't get enough of these deep reds for Fall, and India is beautiful. The formula is really nice on this one as well. I used two coats for this photo. Yuna is one of my favorites from this collection. The copper and gold adds just a touch of brightness to the dark base, and I know I will be wearing this one a lot! And check it out, it coordinates nicely with my banana muffin! The formula was great, and I used two coats for these photos. Sansa is another favorite from the Ignite collection. I love the rich eggplant colour with the sparkling gold! The formula was great on this one as well, and I used two coats here. All the polishes from this collection are gorgeous, but Remy seems to glow just a little bit more than the others, both in the bottle and on the nail. The touches of copper and gold in an indigo base really brings this beauty to life. The formula is great, and I used two coats for this photo. Described as a violet plum with copper liquid metal, Teigen is lovely on the nail as well! My nails are on fire, in a good way, of course! The formula of this beauty was nice as well. I used two coats for this photo. While I have some favorites from the Ignite collection, all the colours are stunning and will be getting a lot of love from me this season. 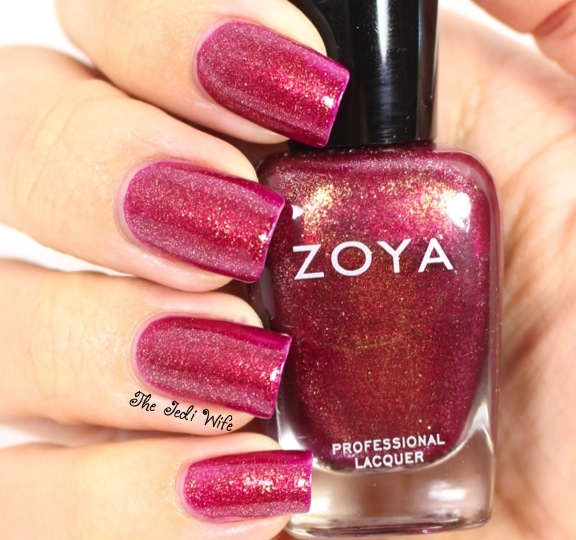 Zoya has another fabulous collection on their hands, and one that you'll want to get on yours! The Ignite collection is currently available for purchase at Zoya.com for $9 a bottle. What do you think about the Ignite collection? Are there any shades you just have to have? I'd love to hear from you!